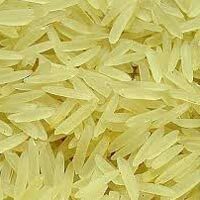 Our firm is fast emerging as one of the leading name in manufacturing and supplying an assorted range of 1121 Basmati Rice in Punjab. Rich in taste and aroma, our range of 1121 Basmati Rice has a refined structure, high nutritional content and great shelf life. 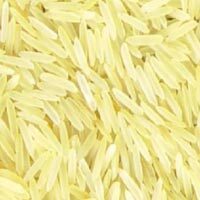 Our 1121 Basmati Rice, either sella, steam or raw is packed in food grade bags which are moisture resistant. Contact us to place orders. 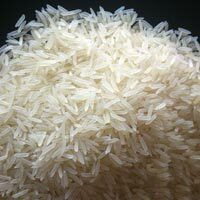 If any have requirement of any type of rice like steam, sella, golden etc. 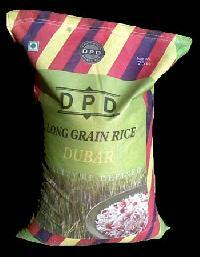 We can provide you with best quality and as per your requirements. 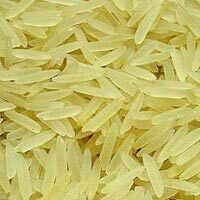 Traditional basmati rice , 1121 basmati rice, parboiled rice 1121 and traditional and non basmati rice. Bhagwati Lacto Vegetarian Exports P Ltd.